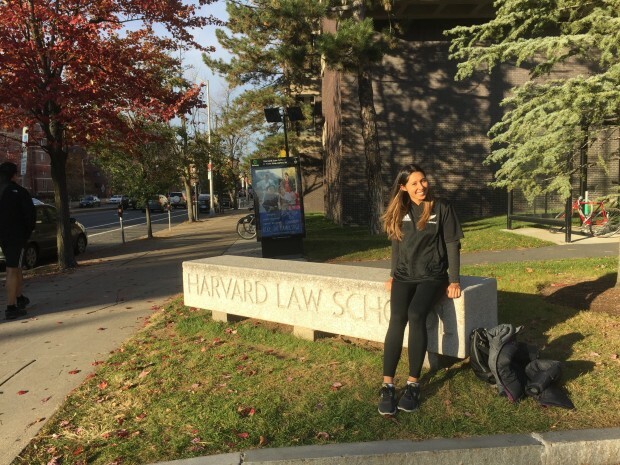 Kiri Toki (Ngāti Wai, Ngāpuhi, Ngāti Whātua) from Great Barrier Island used her 2015 Fulbright New Zealand General Graduate Award to complete her Master of Laws degree at Harvard University in Boston. She specialised in commercial and indigenous legal issues. Kiri graduated with a BA and an LLB (Hons) degree from The University of Auckland in 2011. As soon as I arrived in the US, I began to experience the cross-cultural exchange that is quintessential to the Fulbright experience. I first attended an orientation with fellow Fulbrighters from throughout the world. I made many new friends, all incredibly gifted, talented and passionate about improving the world for the better. It was an uplifting week for me, and a perfect way to transition into my Master of Laws degree. In early September, I then began classes at Harvard Law School. I have been very fortunate to take some amazing courses and work directly with leading professors, such as Professor Giannini and Professor Singer on a range of issues. Perhaps of no surprise, the classes here are incredible. They are intellectually demanding and at times challenging, but I feel myself growing everyday. I have also really enjoyed meeting my fellow LLM cohort as well as the American JD students. The students, like the faculty, are remarkable and their passion is infectious. Outside of the classroom, I am an active member of the Native American Law Students Association. 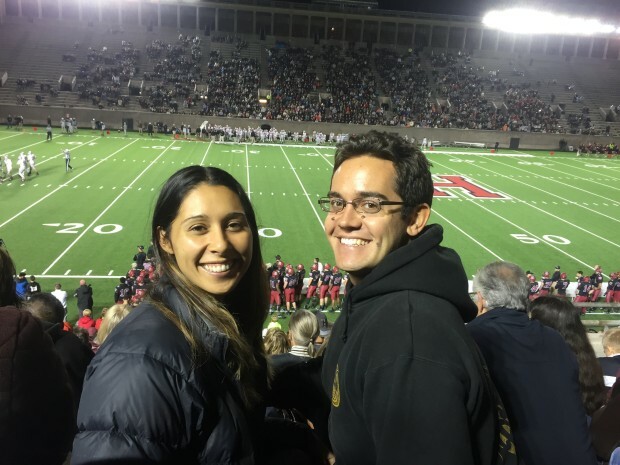 I have enjoyed meeting people, including fellow New Zealanders, at Harvard’s many schools, and experiencing some American traditions like attending a Harvard football match, attending a Halloween Party and spending Thanksgiving with an American family. I have also enjoyed heading out of Cambridge and exploring the New England countryside and coastline. A goal of mine is to go surfing over the winter. Surfing in the snow will be a new experience for me, but one I look forward to! Fulbright New Zealand General Graduate Awards are for promising New Zealand graduate students to undertake postgraduate study or research at US institutions in any field. Applications close 1 August annually.